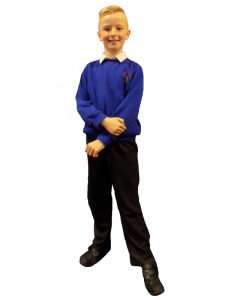 We encourage all of our pupils from Reception upwards to wear school uniform. We believe this gives them a sense of pride and belonging to Headlands School. Items of school uniform displaying the school badge, including book bags, can be ordered through a third party. Pupils need to wear shoes that are a dark colour, preferably black. They should not have white or coloured markings decorating them ie stripes or sport symbols (e.g. Nike). Pupils are not allowed to wear knee boots (e.g. UGG) or wellingtons inside the building Children are required to keep a spare pair of shoes e.g. pumps in school in case shoes need to be changed during inclement weather. 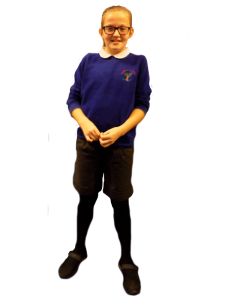 A wide range of school uniform items carrying the Headlands logo are available for purchase from Rawcliffes Schoolwear in Dewsbury or online. The full range is now available online. By purchasing via this site you are also making a contribution to the school as we get a 5% donation from every sale.